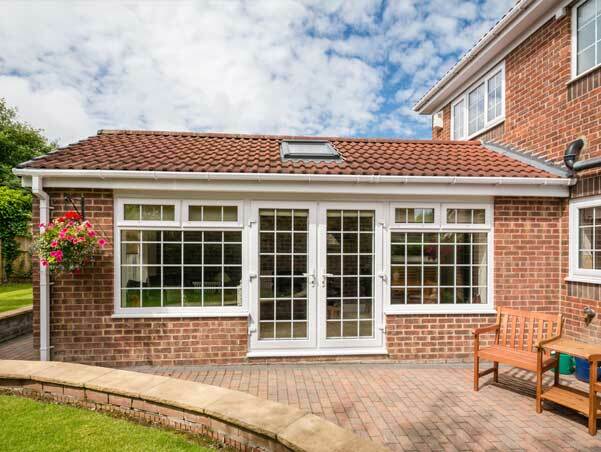 High quality and competitively prices double glazing in Crawley. 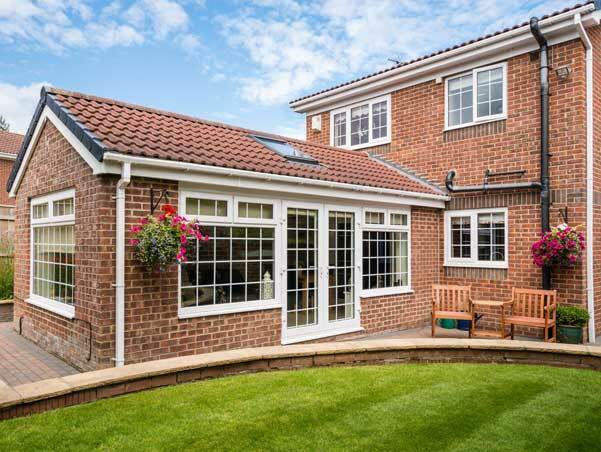 KB Glass are leading specialists in the supply, installation and replacement of windows, doors, conservatories, bi-folds and patio sliders in timber, PVCu and aluminium. Working in Crawley and across West Sussex. KB Glass work extensively in Crawley and the surrounding West Sussex area. Our experienced Glaziers install a range of double glazed and triple glazed uPVC windows that outperform the majority of other leading windows in the UK. Our windows combine high-tech engineering and design with flexibility, creating an individual look for your home. There are a variety of finishes available in both traditional and contemporary styles and a spectrum of colours - gone are the days when uPVC windows were only available in white. 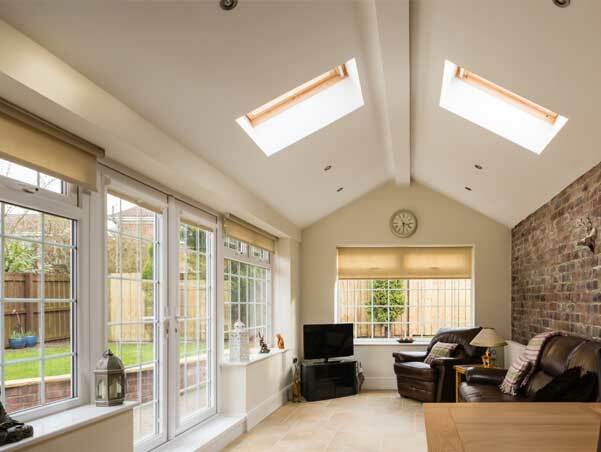 We also specialise in the supply and installation of doors, conservatories, bi folding doors, glass splashbacks and architectural glass. Innovation - the only entirely new PVCu window and door profile system to be established in the last 10 years. KB Glass have a window perfectly suited for the style and age of your home. For more information, helpful advice, or a free no-obligation quote for double glazing in Crawley please contact KB Glass today.